What is it that makes a particular research have an impact on society beyond the strictly academic and which is truly transformative? Can a whole series of actions be planned in the way that one follows a cooking recipe which leads directly to the desired social impact? Unfortunately, the answer is no. The impact is multifactorial and depends on so many different elements and actors that it is difficult to establish a formula to guarantee it. However, having said that, the fact that there is research which has a particular social impact does not mean that it is a totally random phenomenon and that there is no way of predicting, facilitating or promoting it. 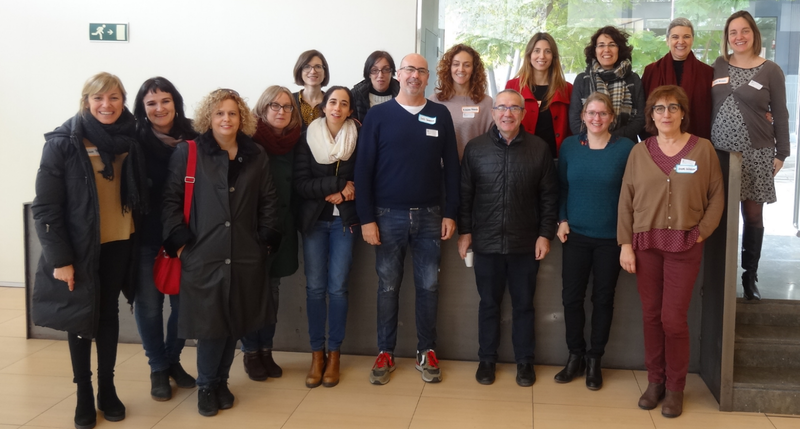 Years ago, from the Research Assessment group at the Agency for Health Quality and Assessment of Catalonia (AQuAS), and with the help and complicity of the International School on Research Impact Assessment, ISRIA, we identified a series of facilitators with regards the impact of research. A fundamental facilitator is people, and the values, culture and capacity of leadership they have. Two identical results of research can have different impacts if the capacity of leadership, drive and will to get beyond academic impact is different. But this is still not enough. 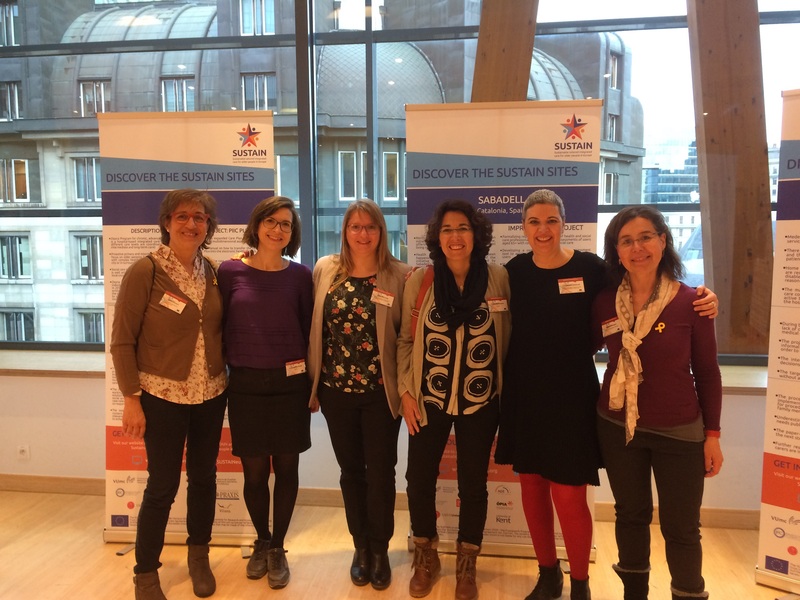 The strategy, organisation, collaborations and openness that institutions have will be a great facilitator or barrier for the researchers that have carried out the research. Finally, both people and institutions will need two indispensable elements in order to aspire to having an impact: on the one hand, a close and effective communication with the different social actors that can play a role in transferring the results of research, and on the other, an approach focused on the participation of all these key players. To paraphrase Confucius when he said “explain it to me and I will forget, show me and maybe I will remember, involve me and I will understand”, it is all about involving all the necessary actors to bring about a real change and make research transformative. 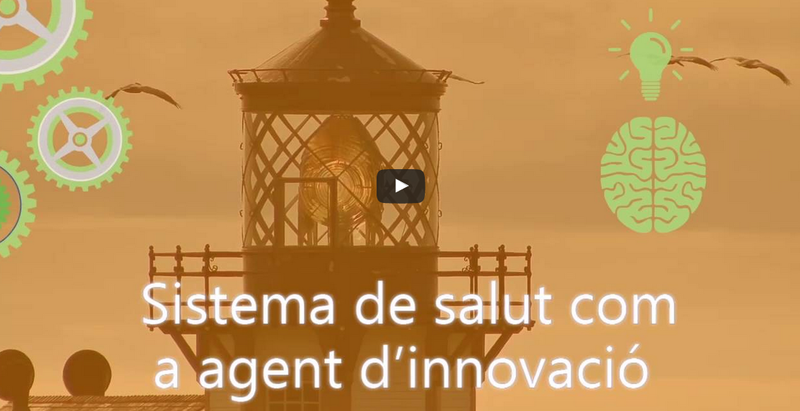 It is in this context that SARIS (Catalan acronym) came into being, the Assessment System of Research and Innovation in Health. 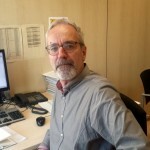 It is a strategic tool which emerged from the PERIS (Strategic Plan for Research and Innovation in Health 2016-2020) with the aim of assessing the research carried out in health in Catalonia from the perspective of always wanting to facilitate and influence so that it has an impact beyond academia. 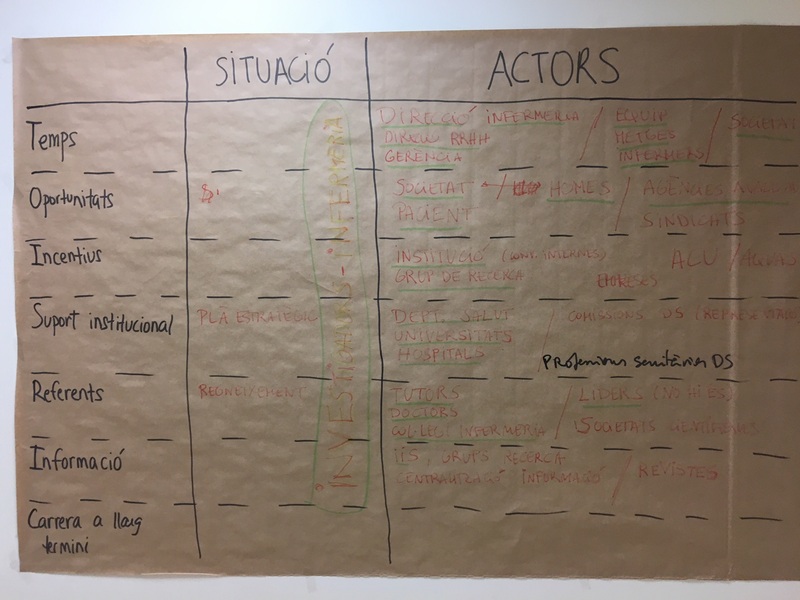 To do this, the motivation and involvement of actors has been defined as a key factor for its development. 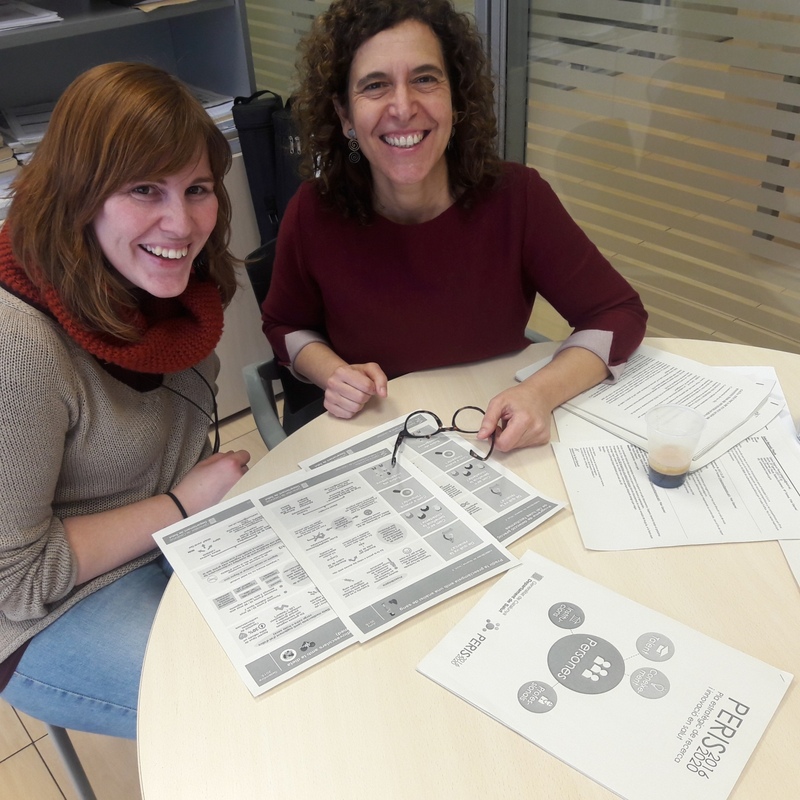 Last November, we started a series of participative sessions with nurses who were selected from the PERIS 2017 call in which a line of intensification of nursing professionals was financed. 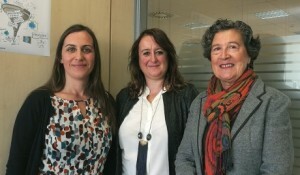 It is important to emphasise that launching this line with nursing research makes full sense for three reasons: on the one hand, one of the thematic priorities of the PERIS is clearly that of “the development of clinical and translational research which facilitates the growth of scientific and technological knowledge, putting special emphasis on primary care agents and research in nursing”. In addition, the PERIS 2017 nursing fund has been the first to come to an end and it was appropriate to address ourselves to them first and foremost. Last but not least, the conditions in which nursing research is carried out, with patients and their recovery as its central goal, makes it especially appropriate to ensure that this research has a direct impact on health. 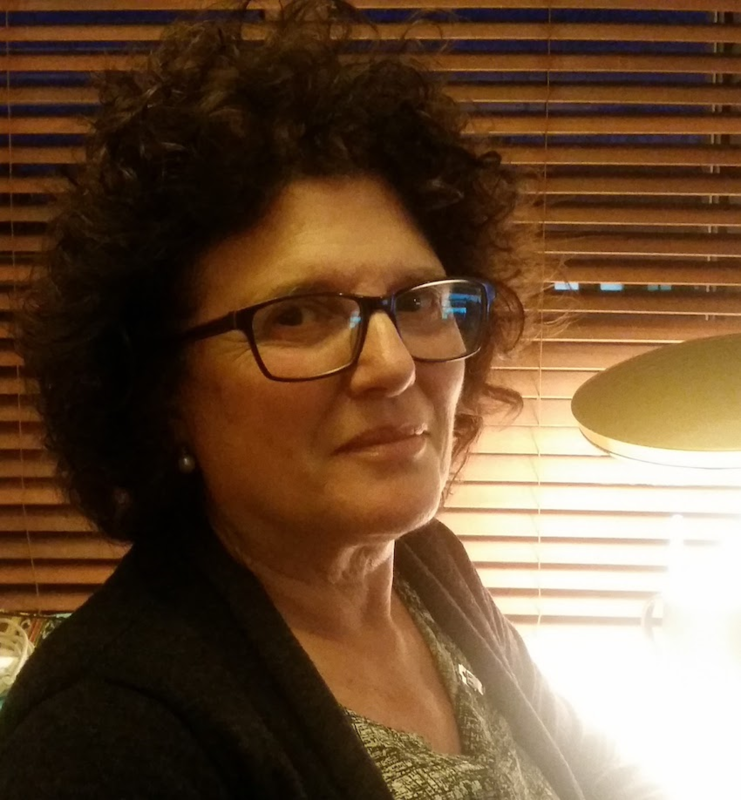 Hence, it is important that the research done in nursing be capable of demonstrating the impact that this group of professionals has because it can give it a comparative advantage with regards other biomedical disciplines. Indeed, nursing research is intrinsically translational. Therefore, the first session centred on identifying the influential actors and in empowering the nurse to carry out an effective communication which amplifies the productive interactions needed to transform the results obtained into benefits for a better and improved health for patients. We would like to express our deepest gratitude to the nurses for their participation (readiness and motivation) who attended of their own free will and in their time off work ensuring thus that the session was a success. This demonstrates that from the AQuAS we have leverage to give support to those researchers who are motivated to driving the impact of their research. At present, we are preparing other sessions that will enable mutual learning between researchers and the assessment agents at the AQuAS. 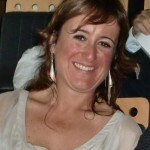 Post written by Núria Radó Trilla (@nuriarado). 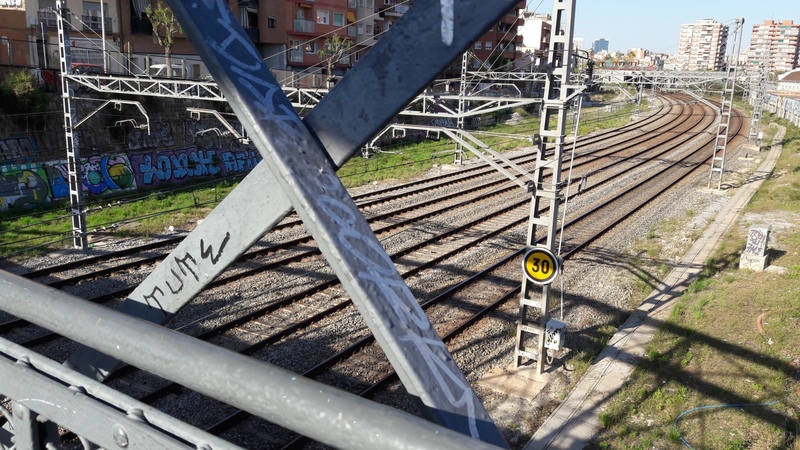 Jornada SARIS: Participación en recerca Barcelona, April 4th 2018. 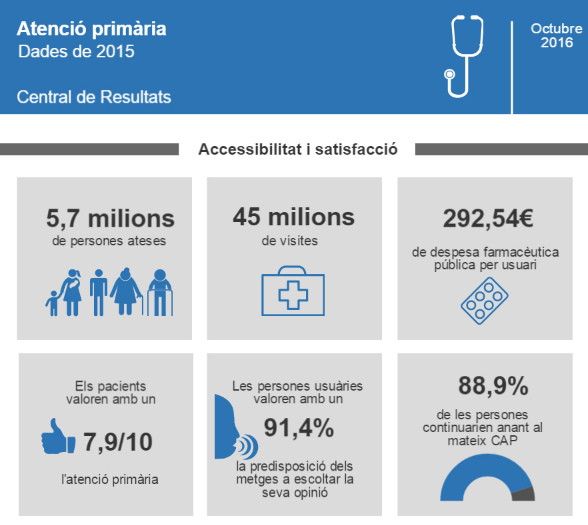 The Catalan government has recently expressed its willingness to increase the importance ascribed to the socio-economic level of regions when calculating the budget for each primary care team. This fact invites us to ask ourselves a question: why is it important to bear in mind the economic inequality in the funding of primary care teams? The influence of socio-economic inequalities on the health of the population is a fact that has been widely studied since the 60s of last century and of which there is evidence both in the international and national context. We know that people with a lower socio-economic status have more probability of dying before the age of 65 and that they show more physical and mental health problems during their lives. It is logical, therefore, to conclude that they need to make a more intensive use of health resources. We also know that social inequality is a recipe for an unbalanced distribution of the population in a territory leading to an accumulation of the most serious social problems in specific municipalities or neighbourhoods that have a greater need for social and healthcare than other regions. It is in this context that more needs to be done where there is greater necessity if equity in the allocation of resources is to be guaranteed. 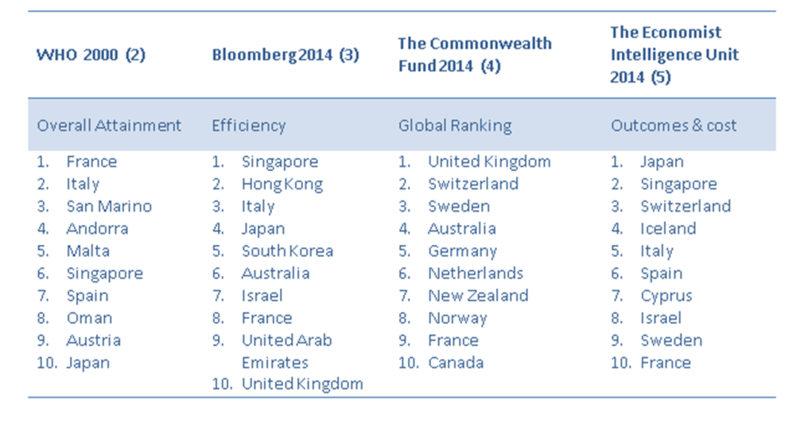 But where should more resources be provided? The professionals of primary care teams are those closest to the citizen and therefore, have a comprehensive view of the health needs of the population in their territory. In addition, the primary environment is the reference in prevention activities, in controlling chronic diseases and from which a large part of community activity is coordinated. For all these reasons, the provision for primary care teams must bear in mind the socio-economic conditions of the population they serve. How can we find out what the socio-economic situation is of territories in which a primary care primary care team works? 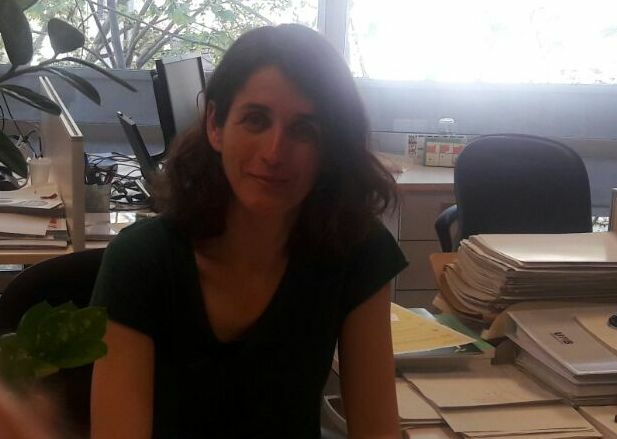 Many variables exist which give us indirect information (income, occupation, education, housing conditions, among others) but if we are looking for only one classification we need a unique index that synthesises all these aspects; it is what we call a deprivation index. Deprivation indexes have been widely used as a tool in social policies because they allow an objective prioritisation to be established in small regions, ranging from a low to high socio-economic status. The concept of “deprivation” refers to unmet needs as a result of a lack of resources, not exclusively economic. All indexes of deprivation are built by adding up the results of different socio-economic status indicators. The weight given to each indicator could be theoretical, that is, based on what a particular indicator is thought to contribute to the phenomenon of deprivation; or otherwise, the result of a multivariate statistical model. 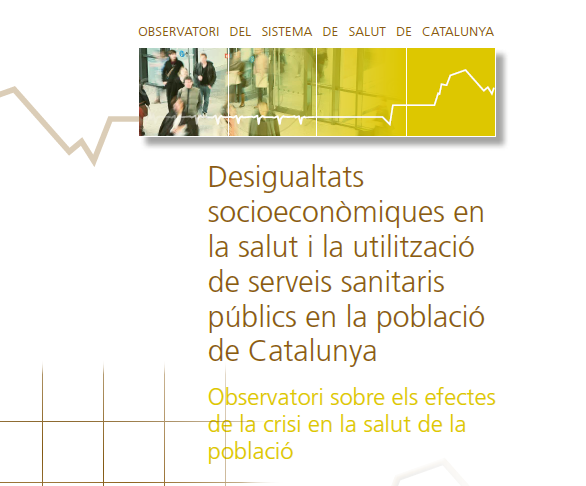 To be able to classify the basic areas of health (reference territories of a primary care team) according to their socio-economic level, AQuAS has built an index called a composite socio-economic status indicator which synthesises seven indicators: population exempt from drug co-payment, population with incomes lower than 18,000€, population with incomes higher than 100,000€, population with manual jobs, population with insufficient educational attainment, premature deaths or potentially avoidable hospitalisations. The statistical methodology used for calculating this indicator has been that of principal component analysis. 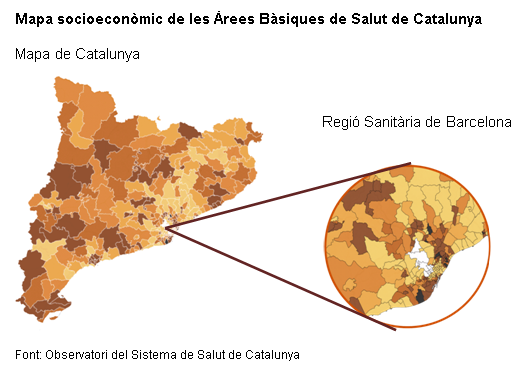 The application of this methodology has allowed us to obtain a socio-economic status map of Catalonia. The application of the composite socio-economic status indicator has been done within the framework of the redefinition of the model of allocation of resources for primary care and has enabled the identification of those primary care teams which will increase their budgets in coming years. 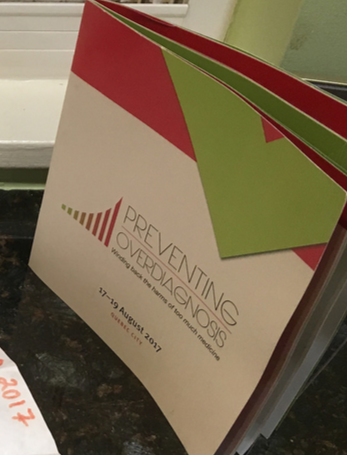 This new model of allocating resources for primary care is an experience in applying scientific evidence to political action. Post written by Cristina Colls. 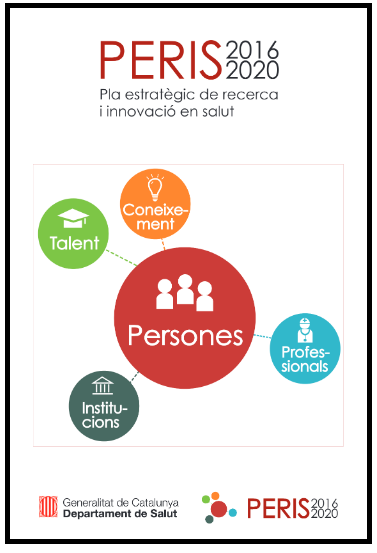 The first call of the Strategic Plan for Research and Innovation in Health 2016-2020 (PERIS in Catalan) for funding research and innovation, still pending resolution, prioritizes programmes which foster talent and employability and programmes of excellence in knowledge. Major programmes focusing on four different subjects: personalised medicine, regenerative medicine, cooperative independent clinical research and cohort studies. How are the PERIS calls assessed to determine which applications deserve funding? The criteria for assessment are defined by the order of the requirements, forgive the repetition, and the requirements of each call. This is the instrument that sets out the rules to determine which projects or people are susceptible to receiving finance. Some will always be discarded and, depending on the specific criteria and resources available, others chosen which are considered worthy of funding. Deciding which criteria to use and how they are assessed/rated/applied is a powerful science policymaking tool to design the research system it aspires to be: excellence, the subject, the discipline, the age of the applicants, the territoriality of the organisations or foreseeable impact are different variables to bear in mind when deciding who is worthy of being able to develop their research. The Research Team at AQuAS has been commissioned to manage this process of assessment. This is why we accompanied the General Manager for Research and Innovation of the Health Department, Dr Andreu, in the public presentations he gave in different health research institutions linked to hospitals. 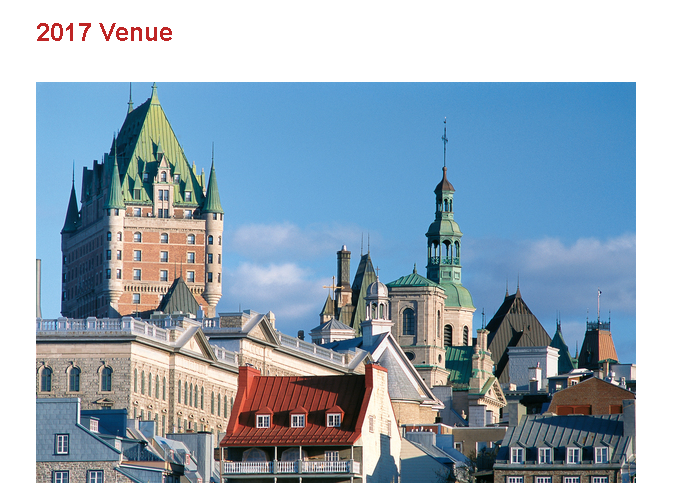 We were impressed by the attendance at these informative sessions. 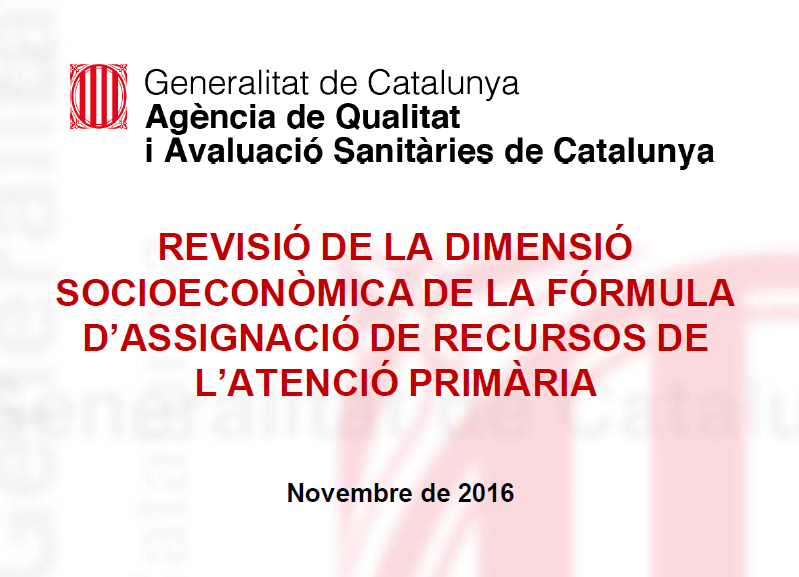 The assessment has been done by a panel of experts involving a total of 42 research professionals throughout Catalonia and Spain. It has required intense activity given that more than 490 applications of a very high level were received. Looking back after having completed the assessment of the this first call, we feel, more than ever, that we made the right decision by putting people in the centre of the PERIS logo, large and circled by a prominent colour. It is not only the plan itself which has been designed like this, to promote research with people at its centre, involving and motivating a great variety of professional profiles. PERIS has been a catalyst for mobilisation in the health system and in health research, even before the starting gun was fired, as seen in the packed informative presentations and in the involvement of the participants in the assessment panels, working deep into the night. 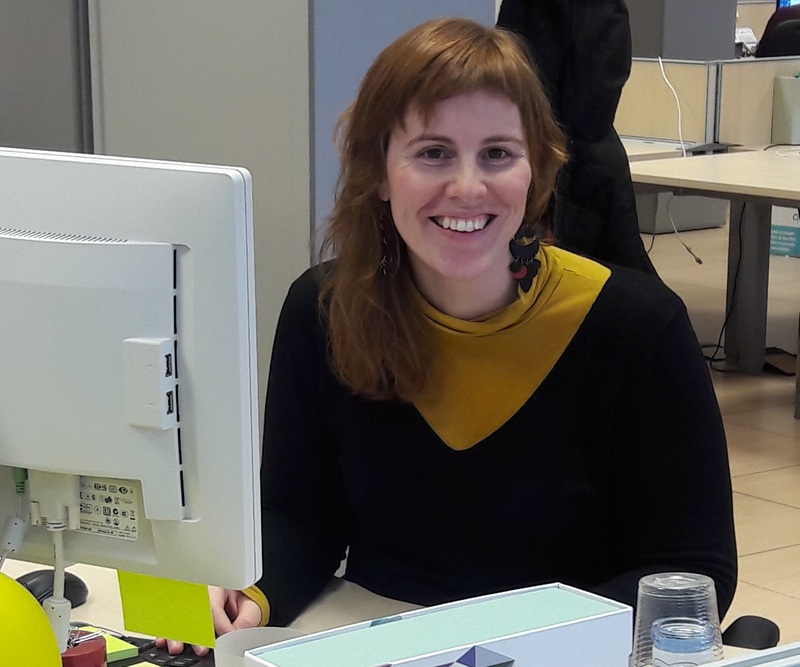 As can be expected, getting the staff at the Agency for Health Quality and Assessment of Catalonia (AQuAS) involved, has not been difficult either. We are eager to contribute to this strategic project by using a key tool for selection, accountability, continuous analysis and improvement of opportunities which is what assessment is all about. 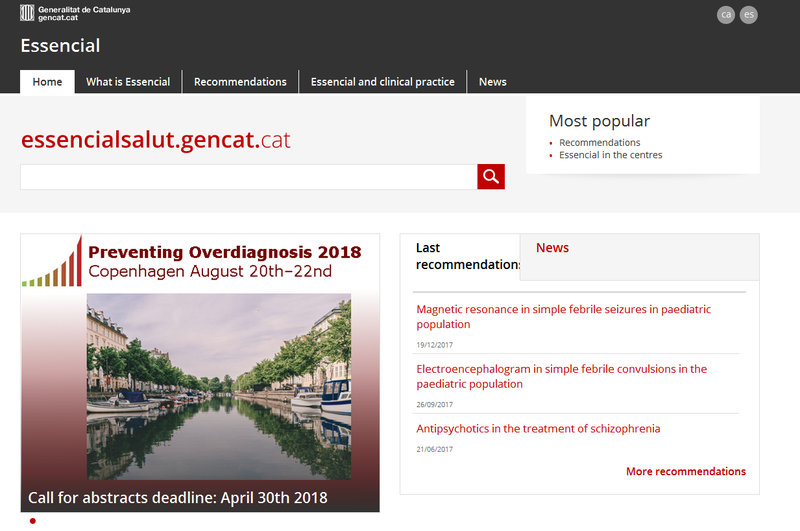 Post written by Núria Radó (@nuriarado) and Paula Adam (@PaulaAdam4).